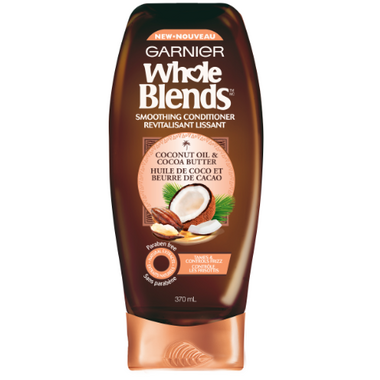 Directions: After shampooing, apply a generous amount of conditioner to hair from root to tip. Gently work through hair, then rinse. For extra care, discover the Smoothing leave-in treatments.